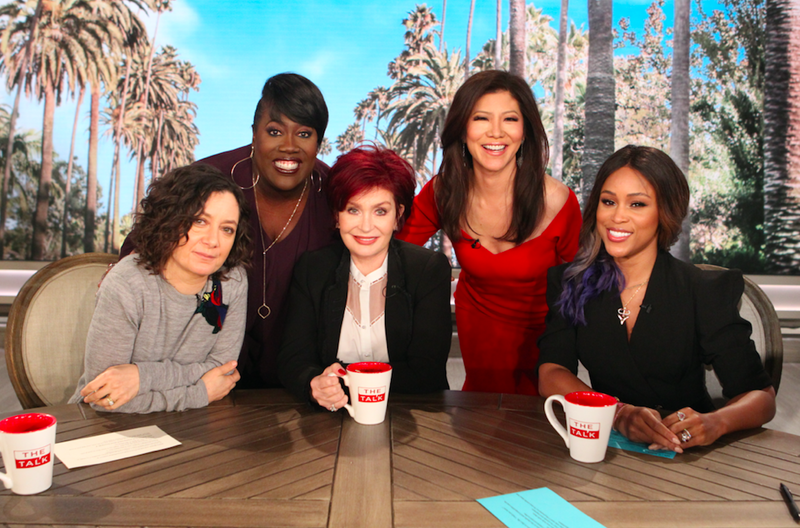 On Tuesday it was announced that Eve will be joining CBS’s The Talk as a regular co-host. The 39-year-old will be sitting alongside Sara Gilbert, Julie Chen, Sharon Osbourne and Sheryl Underwood five days a week. Excited about starting the job, Eve talked to ESSENCE on Monday about the new gig and what she’s hoping to bring to the table. Speaking of living in London, the Grammy award winner’s husband Maximillion Cooper and stepchildren will be across the pond when she’s in Los Angeles filming the daytime talk show —we had to know what her day to day will now look like with them being so far away. Since The Talk was launched in 2010 its welcomed everyone from Tyler Perry to Nia Long, Whoopi Goldberg and Niecy Nash. But if there are two people Eve would love to interview it’d be icons of Black girl magic.